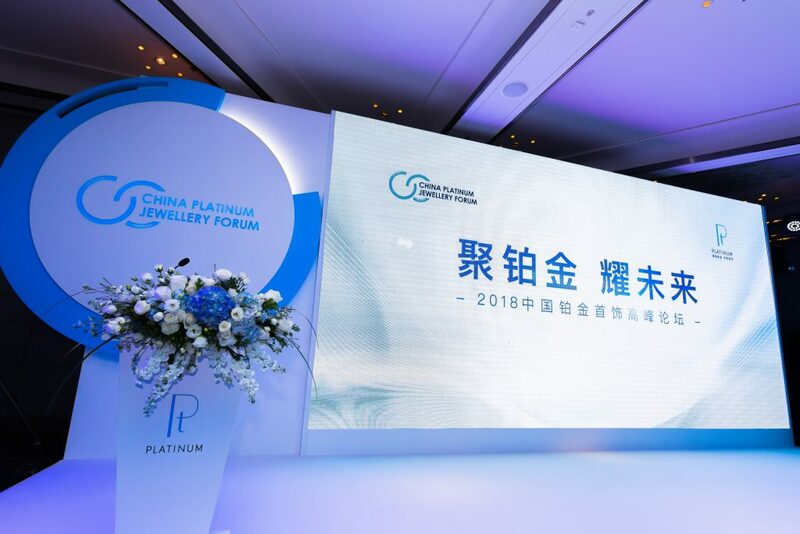 Shenzhen (December 2018) - Platinum Guild International hosts 2018 China Platinum Jewellery Forum in Shenzhen on 7th December. 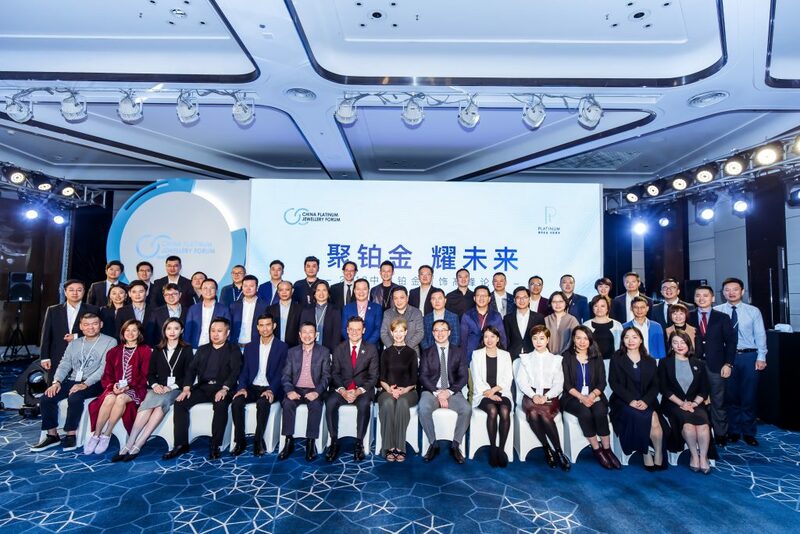 Top platinum business leaders, innovators, industry experts, and partners came together at the forum for in-depth discussions on the latest developments, challenges, and opportunities in the Chinese platinum market, and to identify potential drivers of growth under the current economy. 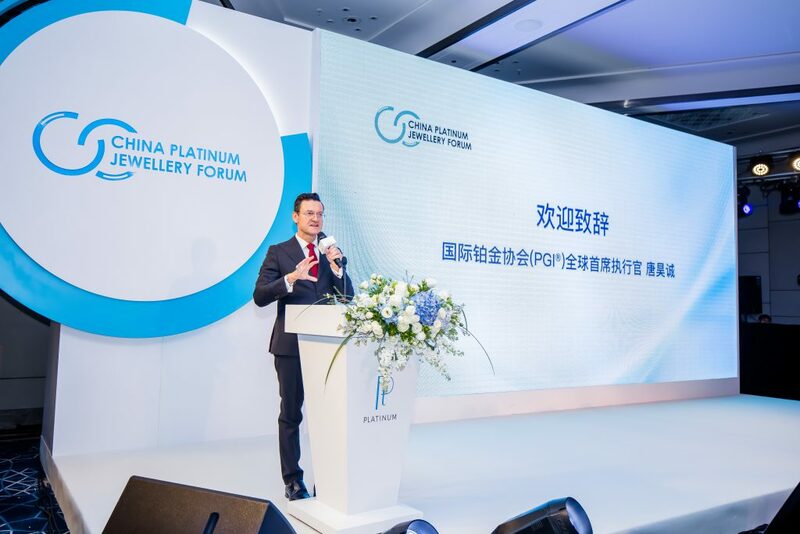 In his welcome remarks, Huw Daniel, chief executive officer of PGI, stated that the China jewellery market is undergoing a fundamental strategic transition: not only is there a generational change in consumers, there is also a change in the platinum industry’s business models, brought about by new media and new distribution channels. 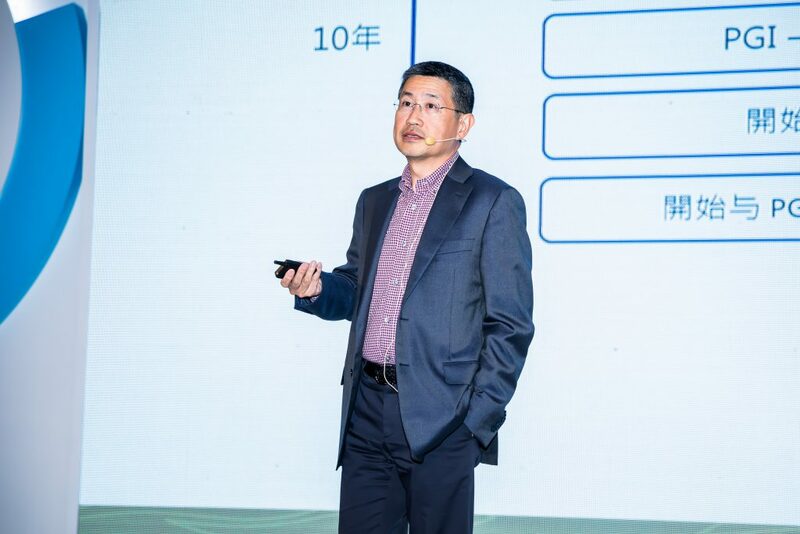 According to Daniel, to succeed in today’s market, platinum businesses should think outside the box and shift from a production-centric to a consumer-centric business model. 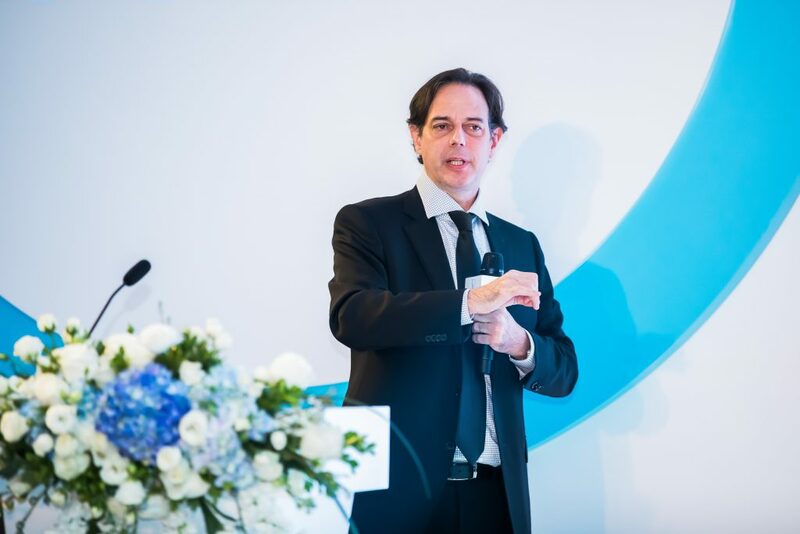 Based on market research data, Tim Schlick, Chief Strategy Officer of PGI, pointed out at the Forum that the global jewellery industry’s future will be significantly influenced by changes in consumer preference and retail trends. 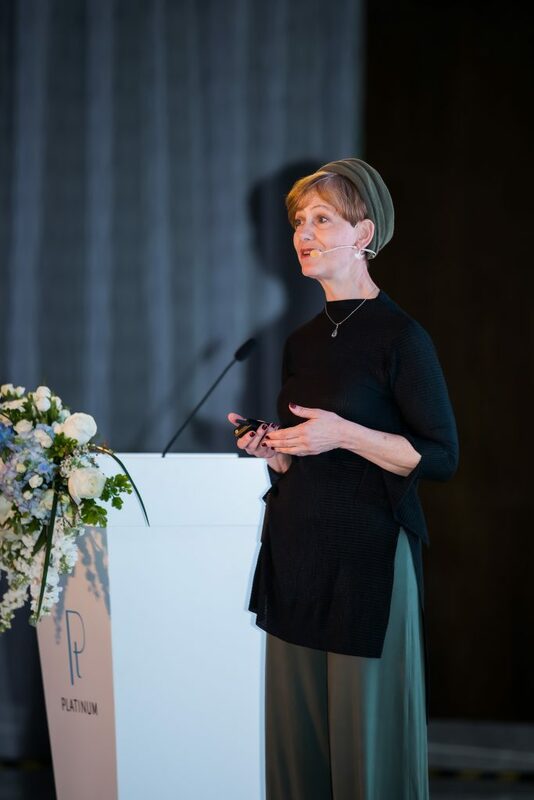 Challenges exist in many markets across the world—markets in China as well as the US, Japan, and India are affected by changing consumer demographics, the shift in preference from traditional jewellery to brand-name collections, and the rise of e-commerce and O2O commerce. These challenges will transform products, business models, and the way businesses interact with consumers. The Forum featured a speech by top US casting expert Teresa Frye, who called on manufacturers to improve their platinum casting techniques. As the world’s most celebrated brands recognise platinum jewellery’s superiority over its gold counterpart in nearly every way and are employing more platinum in their high-end pieces, manufacturers must upgrade their techniques to keep up with leading brands’ quality standards. Furthermore, volume product is now being produced for middle market consumers, for whom prices must be maintained at an accessible level. Therefore, it would be advisable for manufacturers to prevent platinum casting costs from getting unnecessarily high through perfecting process controls and boosting efficiency. It is imperative for platinum businesses to constantly update their brand appeal to keep up with the ever-changing demands of new-generation consumers. The platinum market still retains great untapped potential. Consumers celebrate anniversaries, new births, birthdays, festivals, and personal achievements, which represents a high-value opportunity for the industry, and a way to expand beyond the wedding market. 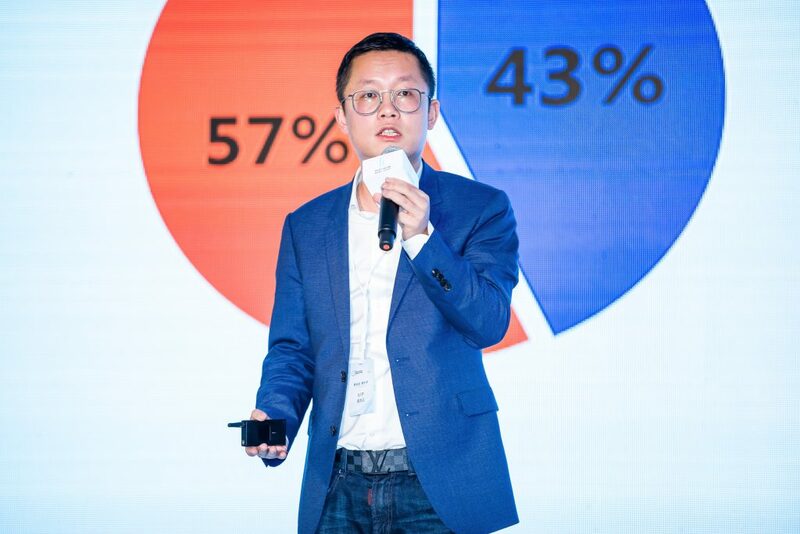 At the Forum, PGI reaffirmed its commitment to upgrading the platforms, mechanisms, and services it offers creatively, deepening cooperation with partners at home and abroad, helping introduce more advanced technology from around the world to China, and encouraging innovation in product design. 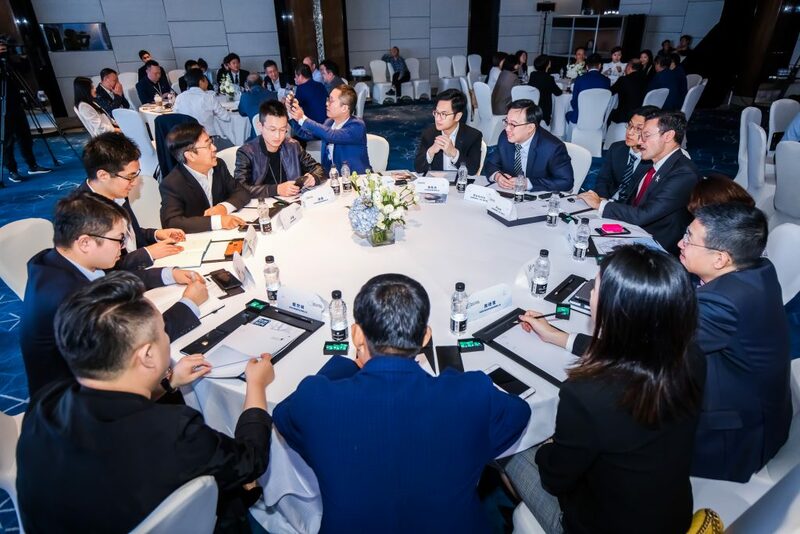 PGI also expressed its willingness to provide tailored support to its key platinum retail partners, helping them gain a leading position in the market. After the roundtable discussions, three representatives from leading retailers took the stage to share their company's best practices in platinum category management and views on the platinum industry's present and future. The Forum identifies clear goals and guidelines for mechanism-building, cooperation, and mutually-beneficial growth. 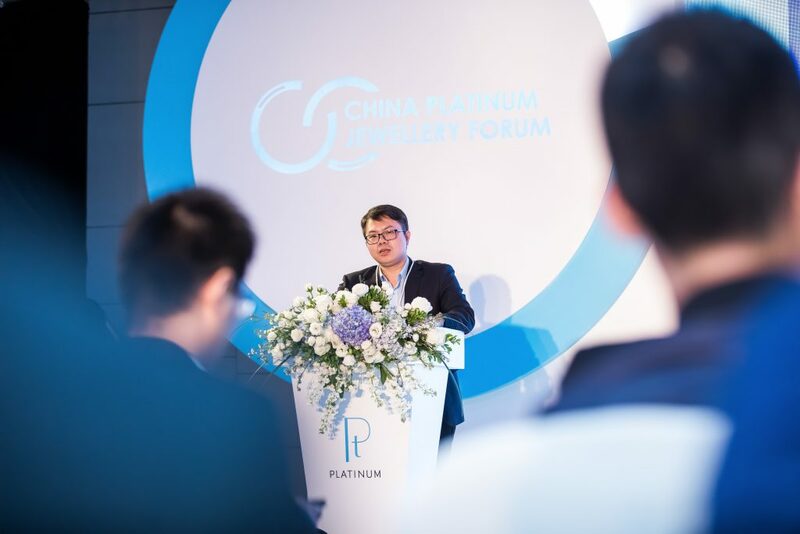 To better respond to current opportunities and challenges, PGI is committed to working with its partners across industries, with the aim of vitalising the Chinese platinum market.